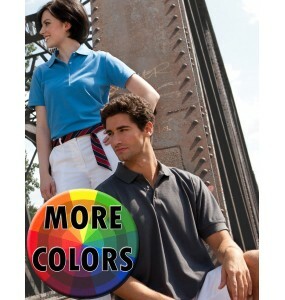 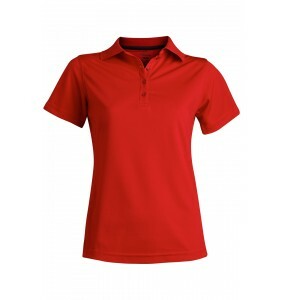 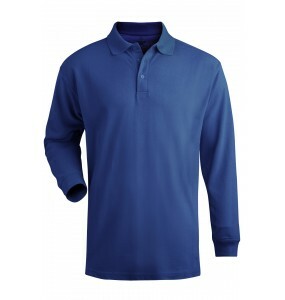 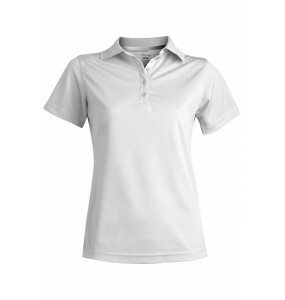 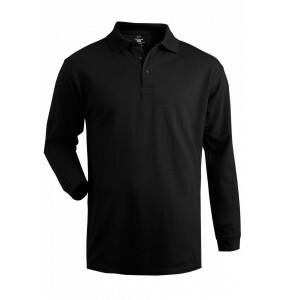 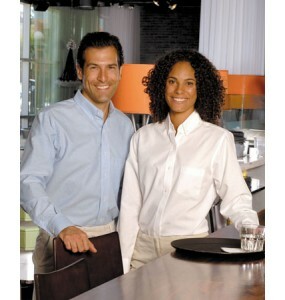 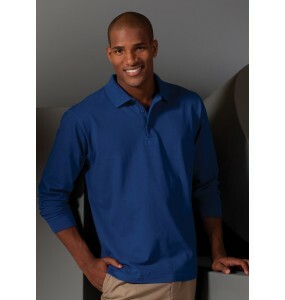 Fast and free shipping on all our Utility Shirts for catering company uniforms, waitstaff and busser uniforms, and restaurant back-of-house uniforms. 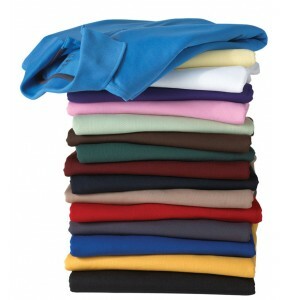 Check out of huge selection! 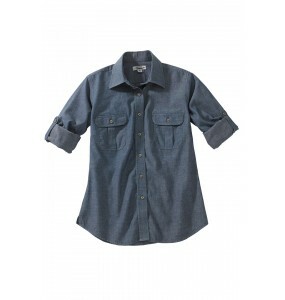 Built for outdoor adventures and indoor style, this chambray shirt is ideal for work and play C..
Ladies Easy care Easy Care Oxford Long Sleeve Dress Shirt offers performance and style. 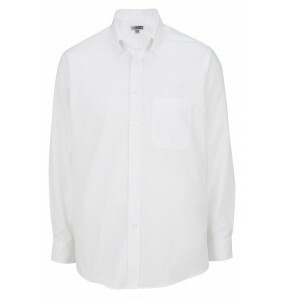 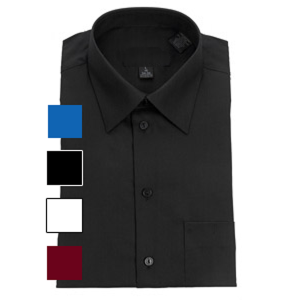 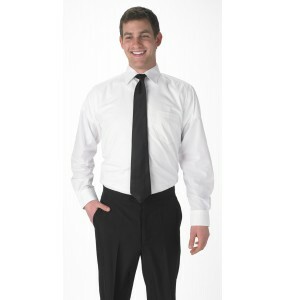 Perfect for ..
Our oxford dress shirts are perfect for banquet servers, waiters, waitresses, restaurant and caterin..
Beautiful Pinpoint Oxford Long Sleeve Shirt that offers comfort and style. 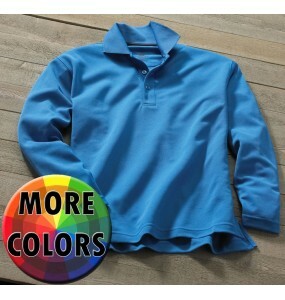 This shirt is perfec..